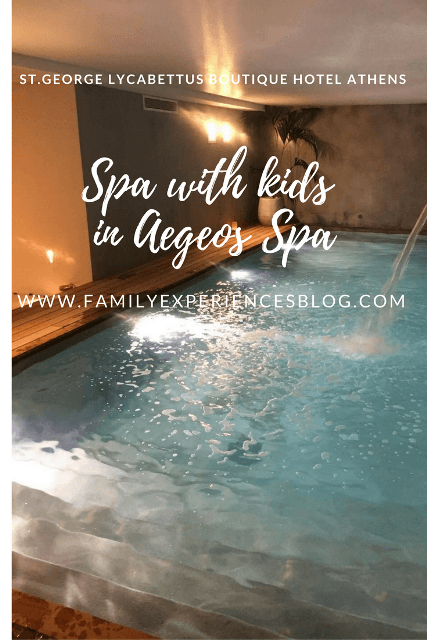 In search of Family Spa and Wellness in Athens and spa treatment for kids, I contacted one of the most family-friendly hotels in Athens. And indeed, the spa at St. George Lycabettus Boutique Hotel offers parent and child treatments. Here is our review. The Aegeos Spa in St. George Lycabettus Boutique Hotel is part the Aegeo Spas, a large Spa & Wellness Group in Greece, with a presence in over 105 hotels in Athens, Thessaloniki and many Greek islands such as Crete, Rhodes, Kos, and Corfu. You can visit the Aegeo Spas whether you are a local or a hotel guest. 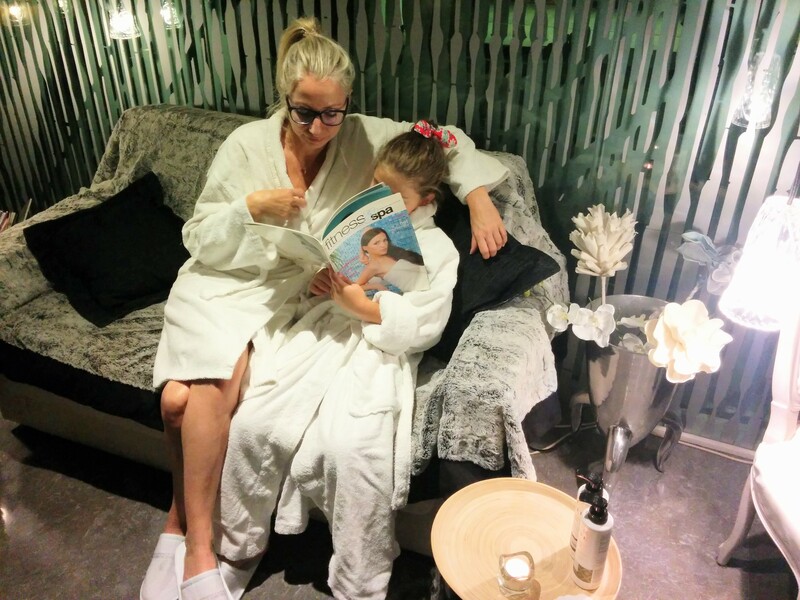 The spa menu is the same in all locations including the spa with kids treatments. These are facial – and body treatments as well as massage rituals and signature treatments (such as ancient Greek massage) Aromatherapy, Bachelor Day Spa, packages and beauty salon services. We did not stay in the hotel this time, but in a previous blog post you can find a review of our family stay at the Athenian St. George Lycabettus Boutique Hotel. When you are a guest of the hotel, you receive a complimentary 15-minutes free massage session. Me and my 8-year-old daughter we were welcomed by that beautiful sound of silence that I love so much in any spa. The decor at Aegeos Spa is minimal and modern with Asian touches and lots of orchids. We received a welcome drink based on pomegranate and we filled out the necessary medical papers. After we changed into our robes, we sat down in our treatment room together. 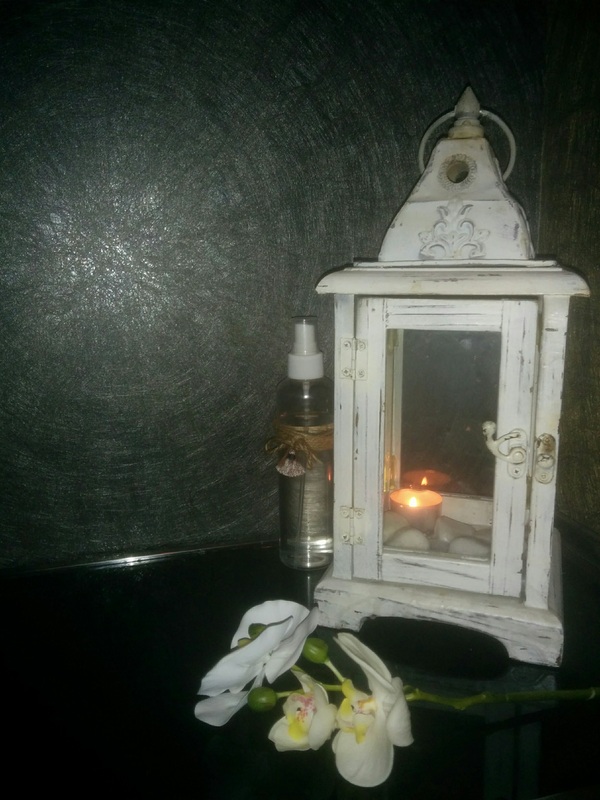 Here our therapists Joy and Fay cleansed our feet with rose water, the same way that the ancient Greeks welcomed their guests! We had the ‘MY CHILD AND I’ treatment. This is a rejuvenating treatment for two, in the same room, followed by an aromatherapy massage for the parent and a chocolate wrap and massage for the child. I have often written about the benefits of massages for kids and I am a strong believer in wellness at an early age. The chocolate wrap was new to my child and a lot of fun. After my daughter rinsed off the chocolate, we both were treated with a range of active local products was used such as vanilla, honey, and aloe vera. 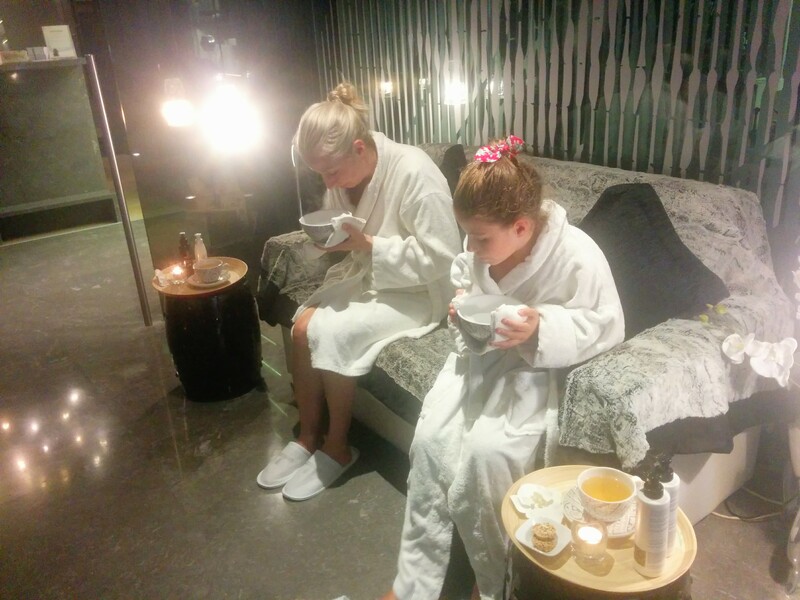 After our treatments, we enjoyed green tea with a healthy snack and we were offered a eucalyptus steam bath and the Sujok Ring. The Sujok Ring is an acupressure massage ring that is rolled over the fingers for stimulating organs and relieving pain. It promotes an immediate sense of well-being. 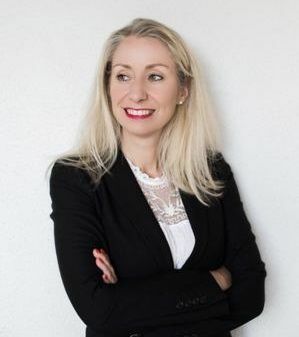 Both our therapists were very kind and gentle with my child and we both felt comfortable. 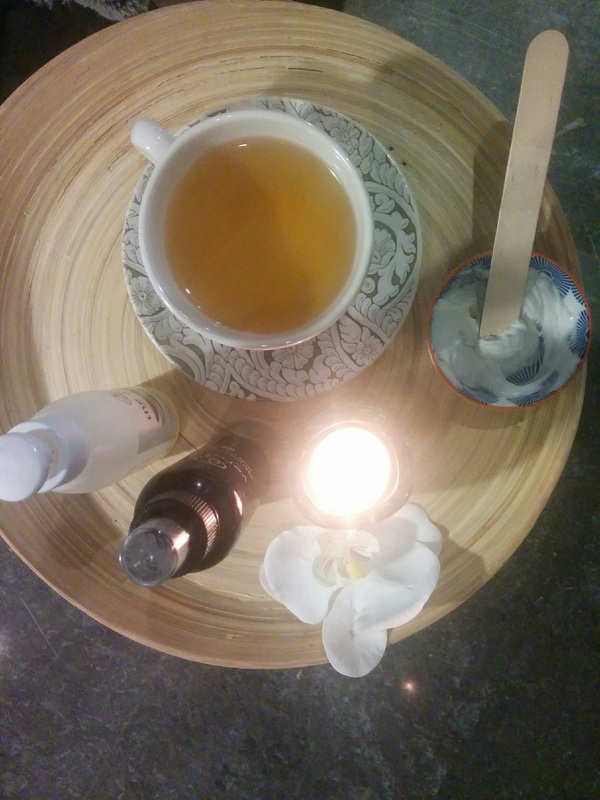 I much enjoyed my massage and felt calm and relaxed afterward. I appreciated the extra information about the (local Greek) products used and benefits of our treatments. The Aegeos Spa in St. George Lycabettus Boutique Hotel is a small spa and it was very peaceful there. The spa is open every day 11:00 to 20:00. The treatment “Child and I” costs 105 Euro for both and the duration is 45 min. For more information about the St. George Lycabettus Hotel Spa and spa menu, click here. 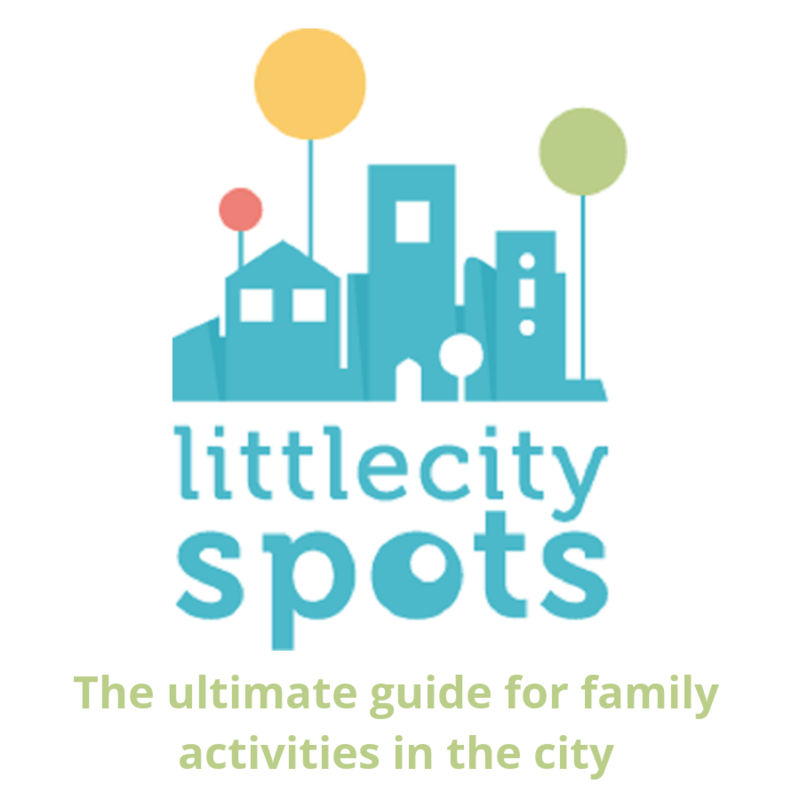 The hotel has a kids club that enables parents to relax whilst their kids are having fun. More about the kids club can be found in this post. 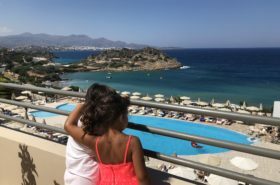 For more real stories and tried and tested reviews on Family Spa and Wellness treatment, take a look at my summer kids spa treatments with my daughters at the Grecotel Elixir Spa. 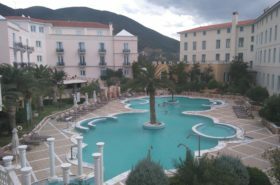 Another spa that I have tried and tested with treatments for teens is the Euphoria Rejuvenating Spa in Crete. Have you been to a spa with kids and which one would you recommend? I would love to hear from you!